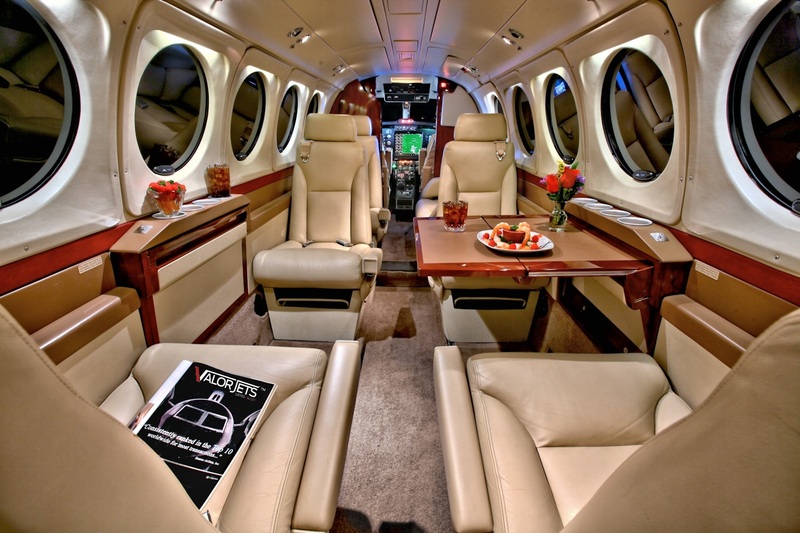 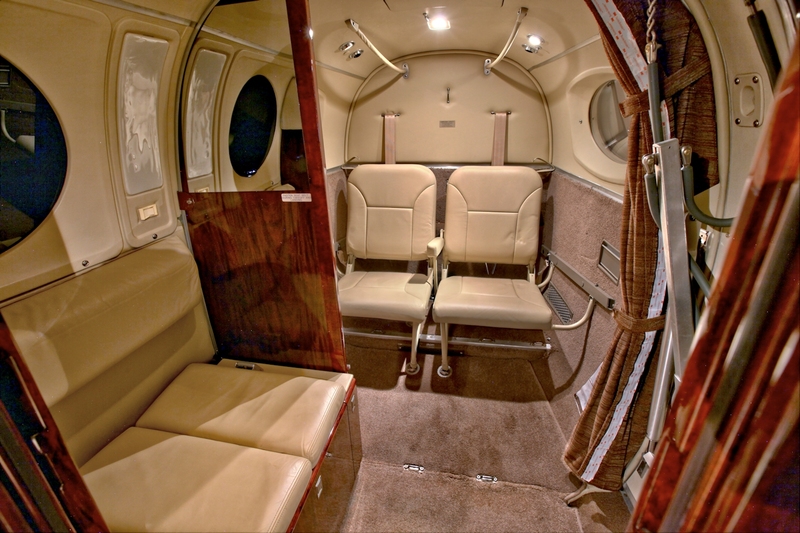 This one of a kind King Air 200 has had only two US owners since new. 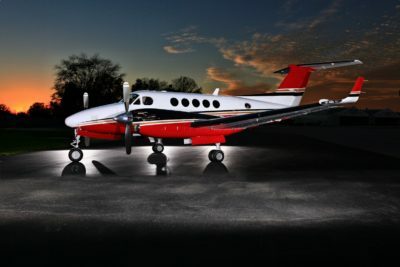 It was purchased brand new from the factory and sold to a corporation in Louisville, KY. 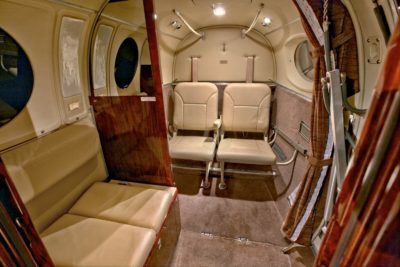 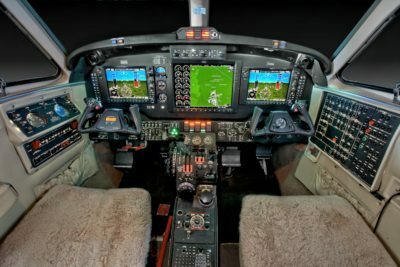 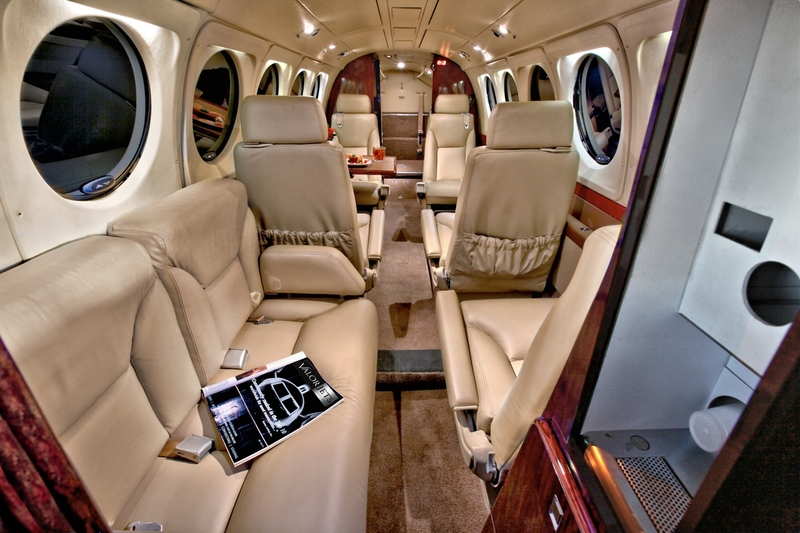 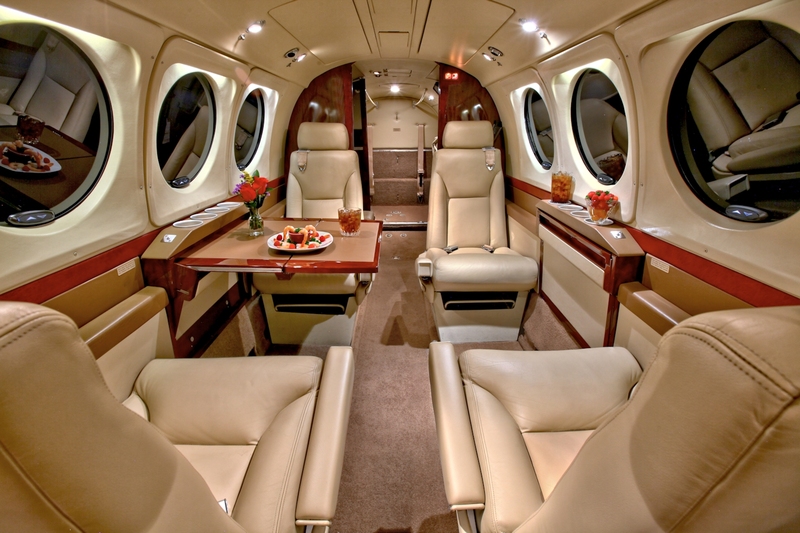 The original owner invested $2.4 million in the Blackhawk XP61 conversion and Garmin G1000 avionics package. 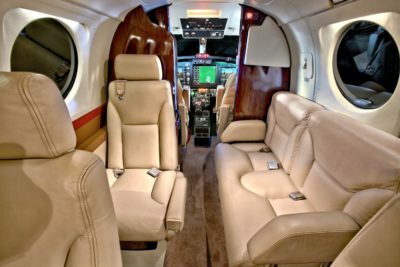 Some of the upgrades include Raisbeck 4-Blade Quite Props, Raisbeck Wing Lockers, Custom Paint and Interior and the Epic Performance Package.